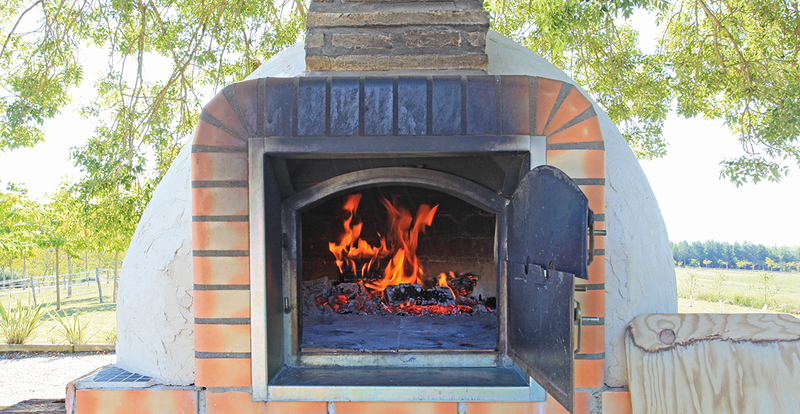 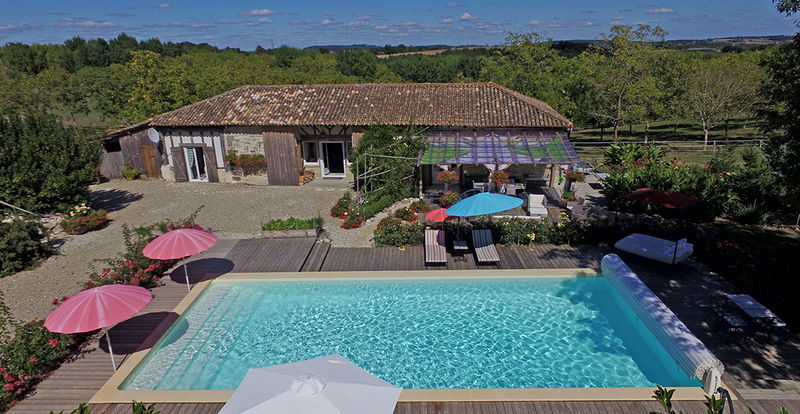 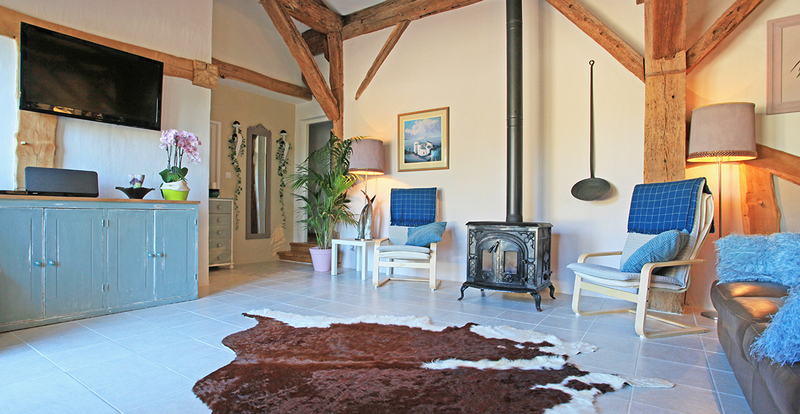 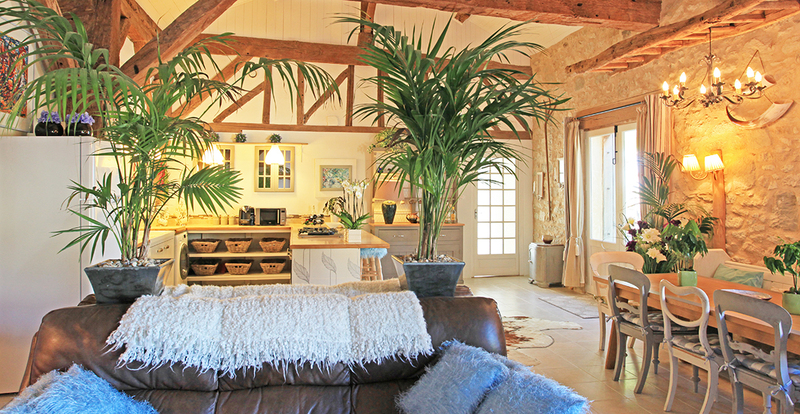 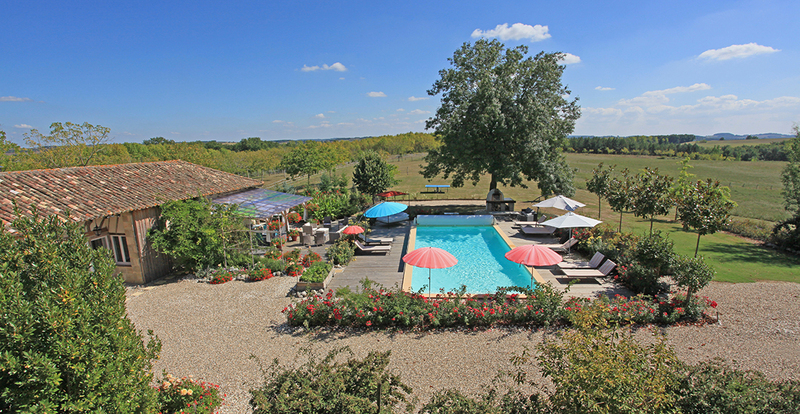 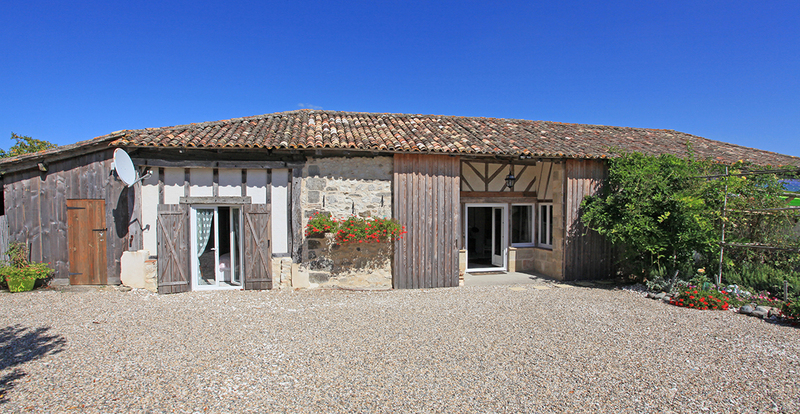 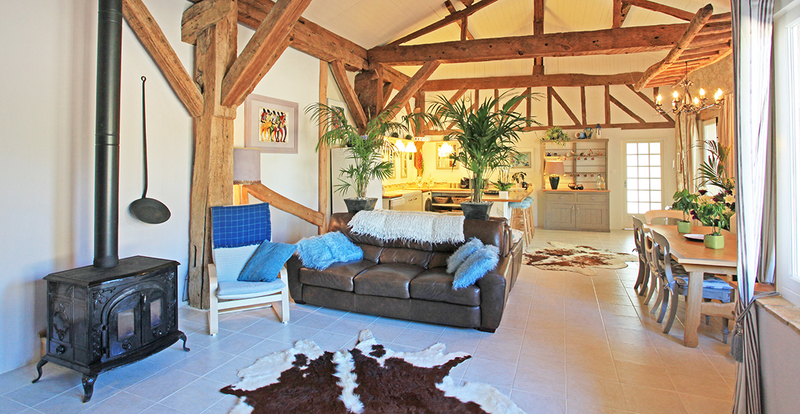 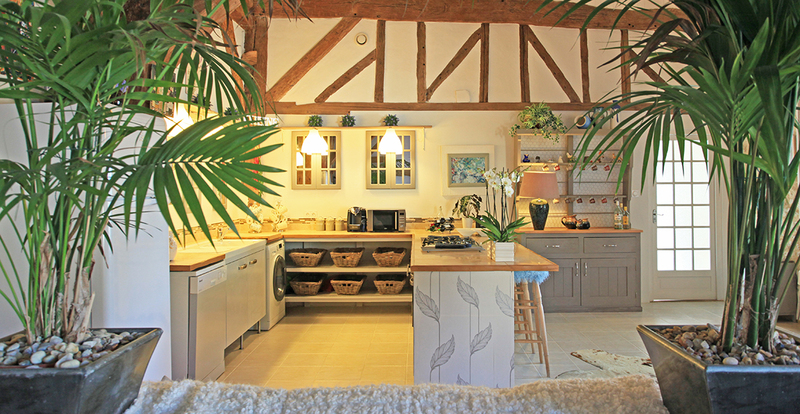 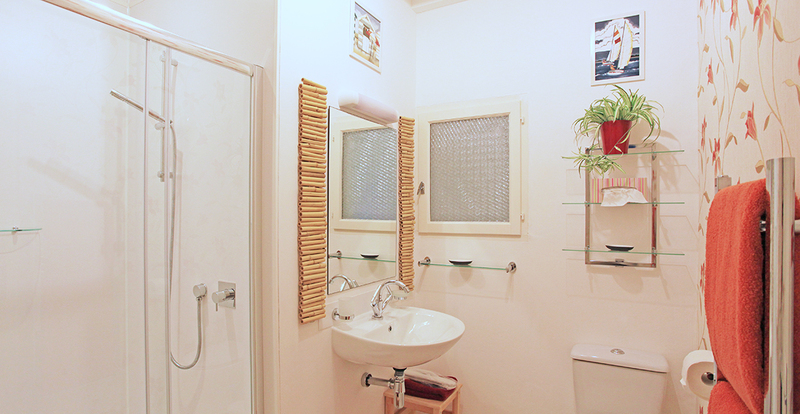 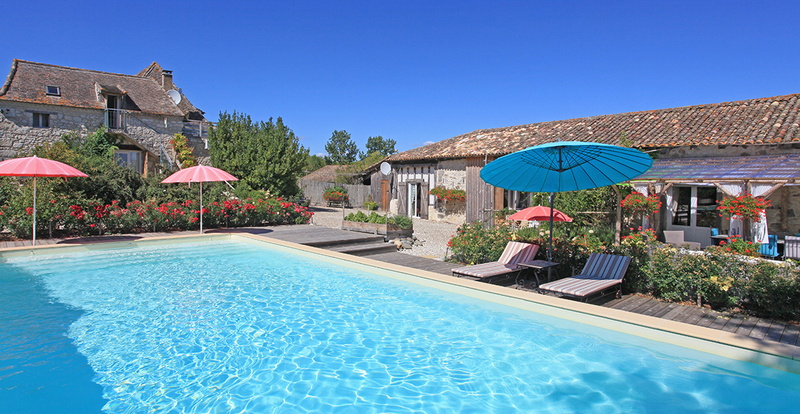 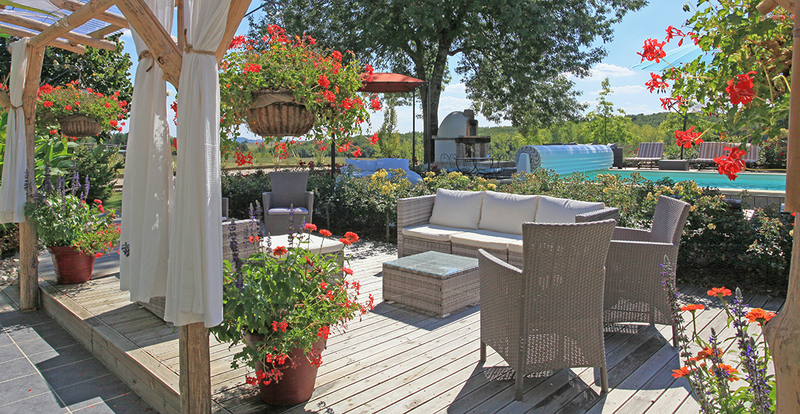 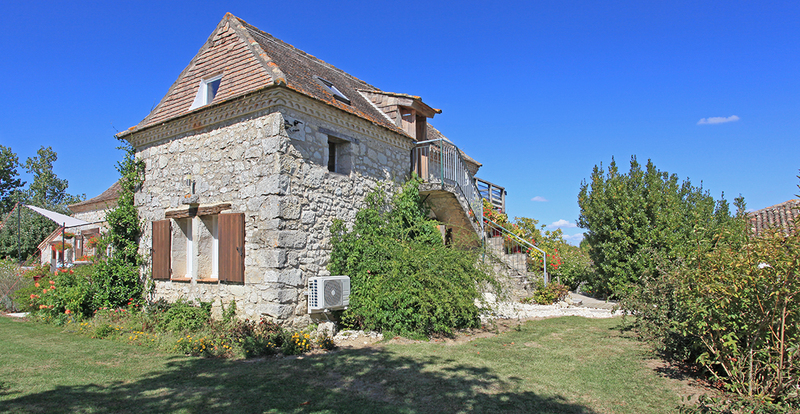 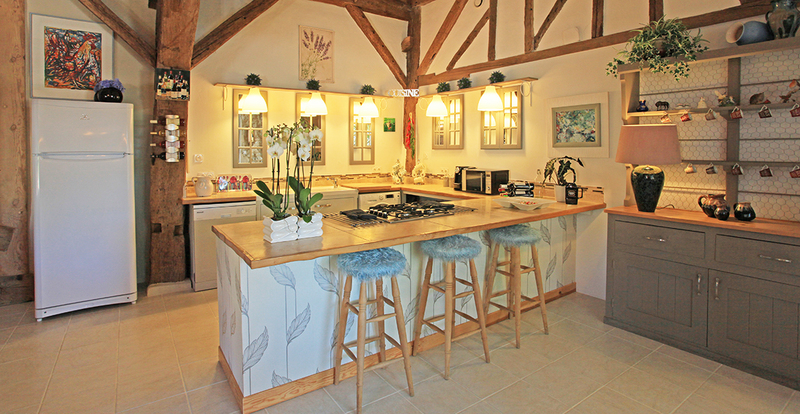 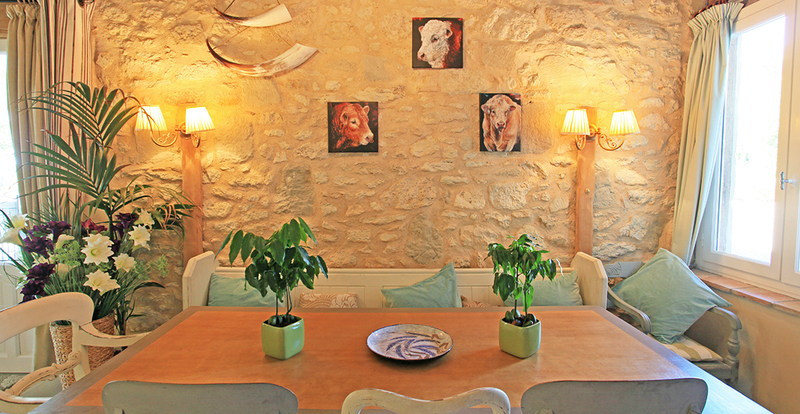 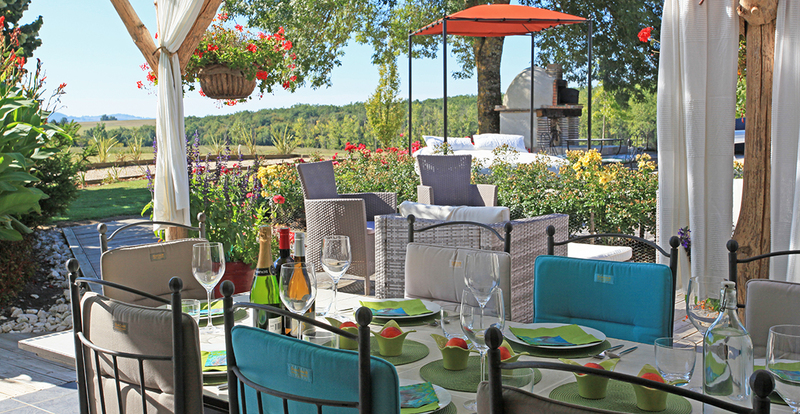 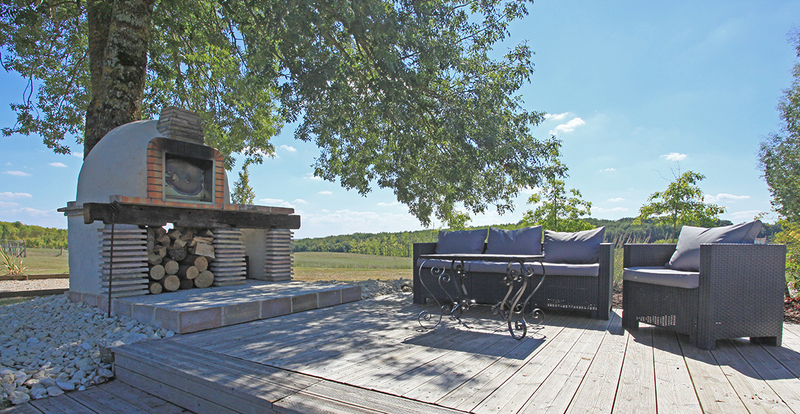 This property offers an amazing array of home comforts with a French twist. 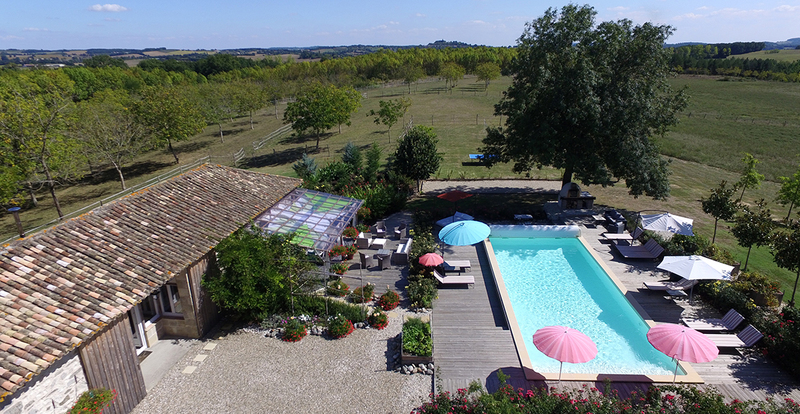 It's located in the stunningly beautiful rolling, wooded and sunflower-filled countryside of the north Lot-et-Garonne with its amazing huge, dark and starry skies. 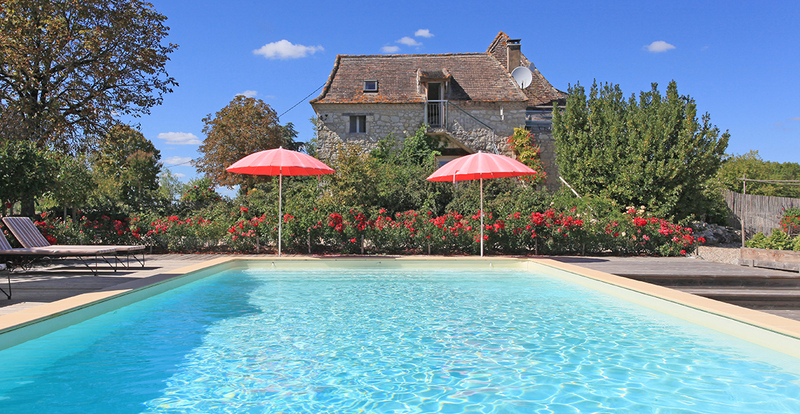 It's close to the medieval village of Lauzun with its château and the larger bastide town of Miramont-de-Guyenne. 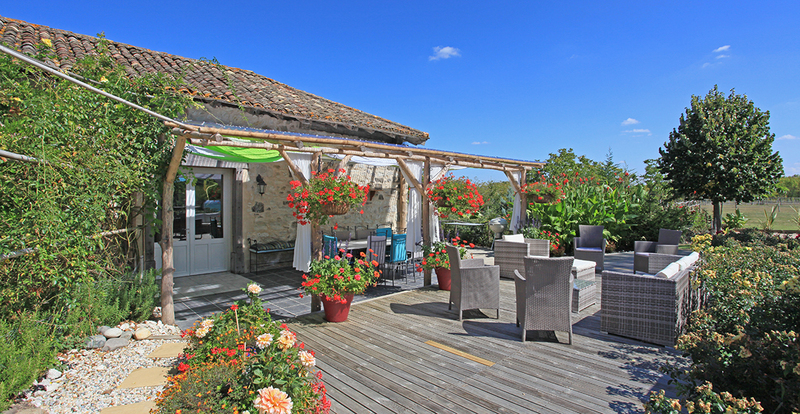 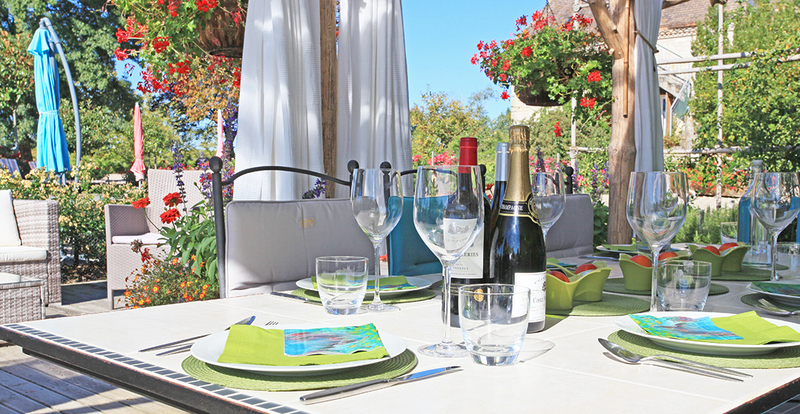 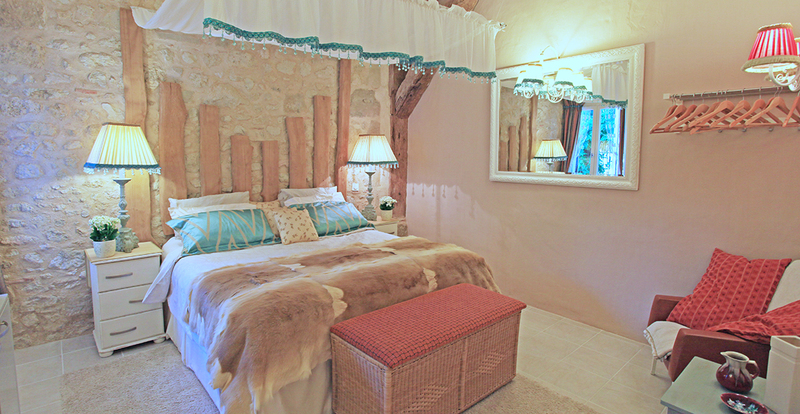 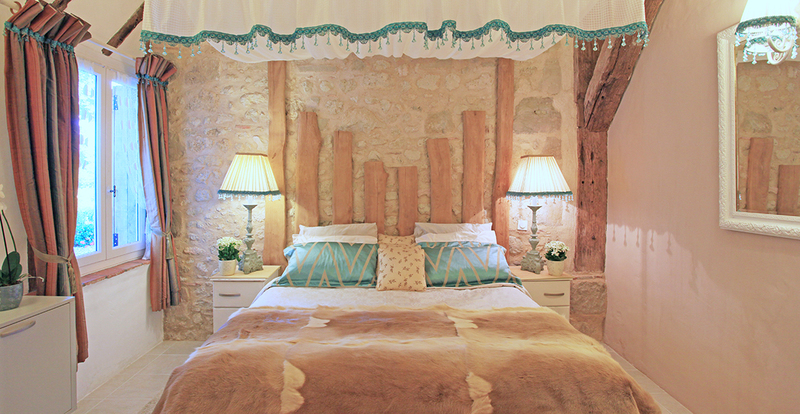 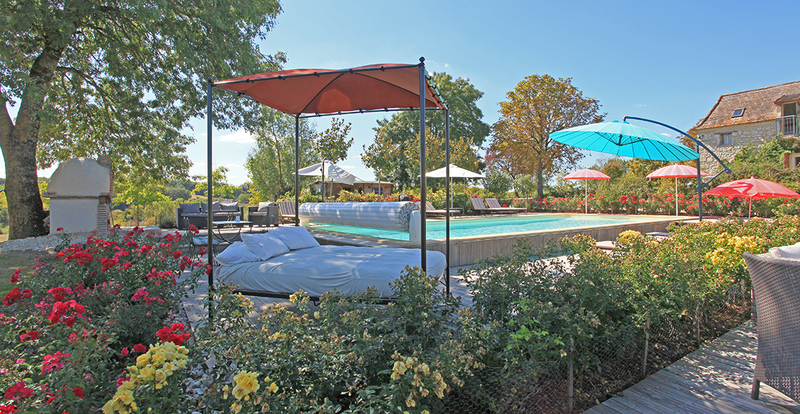 It's perfect for a luxury holiday retreat set in the heart of the countryside of south west France. 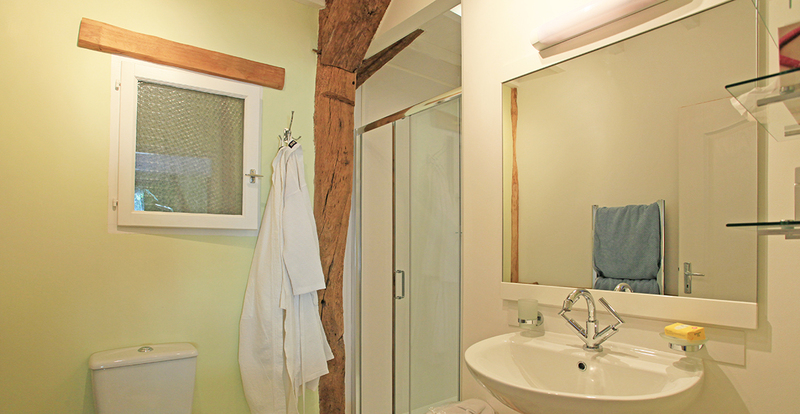 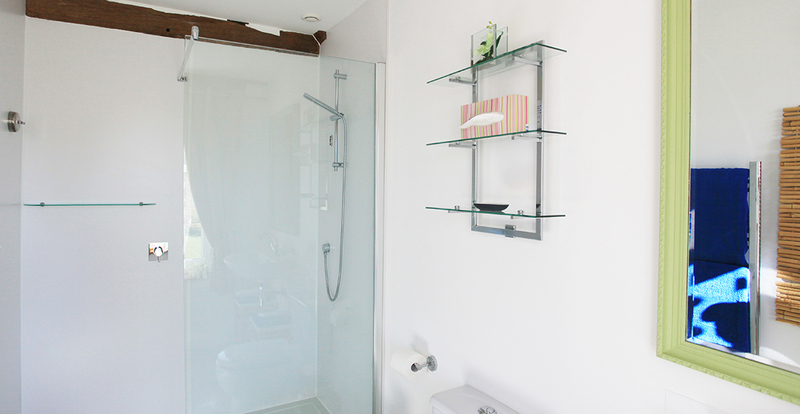 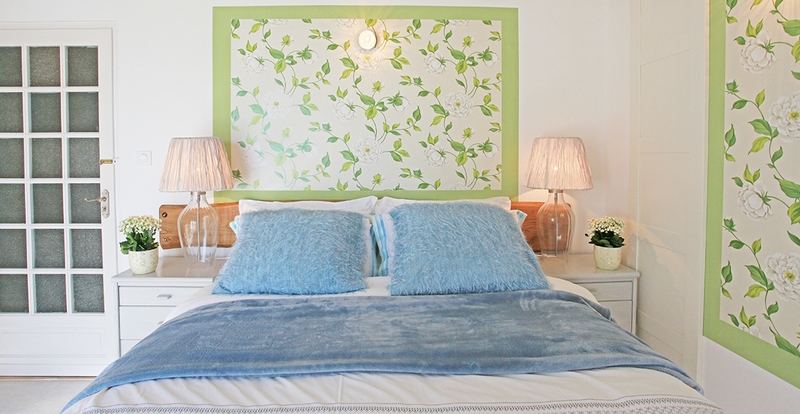 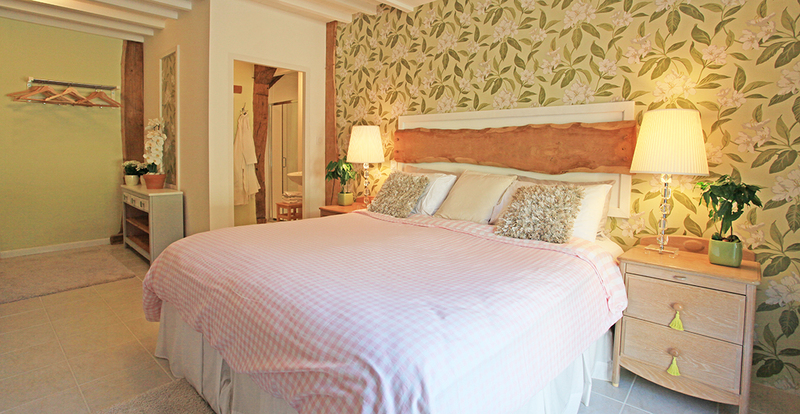 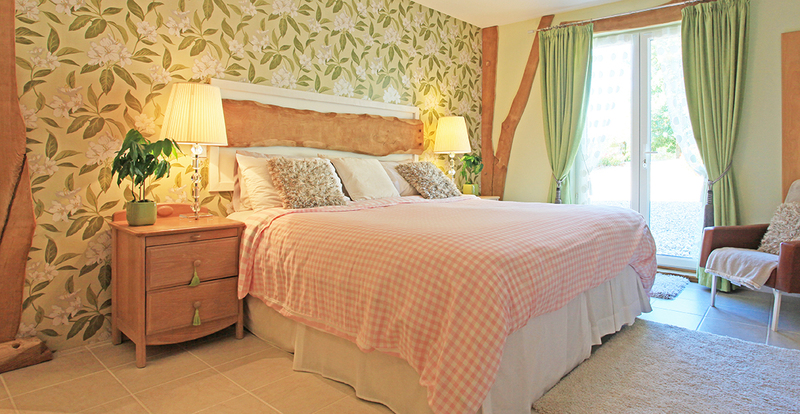 For groups of up to 14, there are an additional 3 double en suite bedrooms (2 ground floor and 1 first floor) at £320 per room per week, and Les Vielles Écuries has 1 double en suite bedroom with kitchen and living areas at £490 per week. 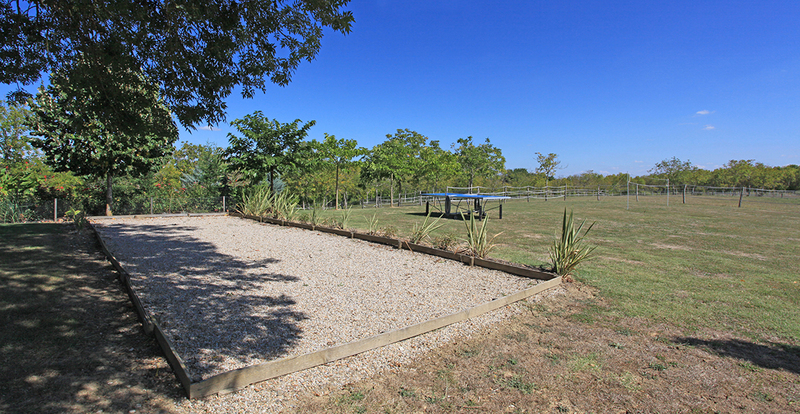 Play petanque (boules) on the court, have a game of table tennis - or just relax with an ice cold drink from the pool house!